A Washington man convicted of robbery in connection with a notorious massacre — the methodical execution of 13 people in a Seattle gambling den called the Wah Mee Club — was deported to Hong Kong this week, officials said. 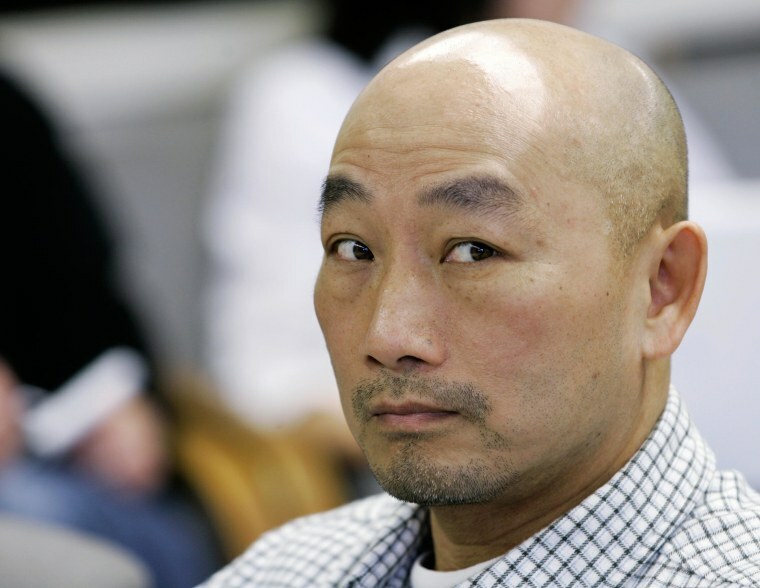 Wai Chiu "Tony" Ng served 28 years of a 30-to-life sentence before he was paroled in December and handed over to immigration authorities, much to the dismay of prosecutors. "The Wah-Mee massacre stands as the worst mass murder in Seattle history, and it seems incomprehensible that one of the participants will soon be free," King County Prosecuting Attorney Dan Satterberg said at the time. Wah Mee was an illegal betting den off a narrow alley that catered to Seattle's Chinese community. On Feb. 18, 1983, armed men burst into the club, hog-tied those inside with nylon cord and shot them in the head one by one. The police chief at the time, Patrick Fitzsimons, told reporters the carnage was shocking. ''I have seen nothing like it before," he said. While his accomplices were quickly arrested, Ng fled to Canada but was eventually caught and brought back to the United States to face trial. He was charged with murder but claimed he was an unwilling participant in the deadly heist and had been threatened by one of the other robbers. He was convicted only of robbery. In 1997, An immigration judge ordered him tossed out of the country upon parole and he did not appeal.